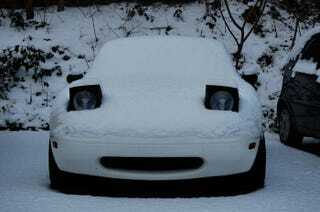 Found this Miata picture for a reply to the front page. Needs a share on Oppo. Caption: Spring is coming!